Born in the borough of the Kings (Brooklyn, NYC), Lyfetyme grew up in a struggling household. Dealing with society’s ills is when & where most young black males find their escape. At a young age Lyfetyme knew he had to take his destiny into his own hands. He understood that life’s trials & tribulations would mold him into the man he was destined to be; by making him strong enough to sustain any obstacle(s) in his path. Lyfetyme having the mindset & determination of a bull was not willing to give into the street life. He adapted the “survival of the fittest” mentality, in which he made the discovery that music was his outlet. Lyfeytme began writing in his notebook at the age of 13. Music became his canvas, the escape he needed from the reality he called life. Music allowed him to depict his from surroundings to his current emotional mind state. Growing up with influences like Wu-tang, Biggie, Pac, Jay-Z, Nas & Redman it was only a matter of time before Lyfetyme mastered the art form of wordplay. Formulating a plan to turn his dreams into reality, he collaborated with like-minded individuals, in order to practice & perfect his craft. 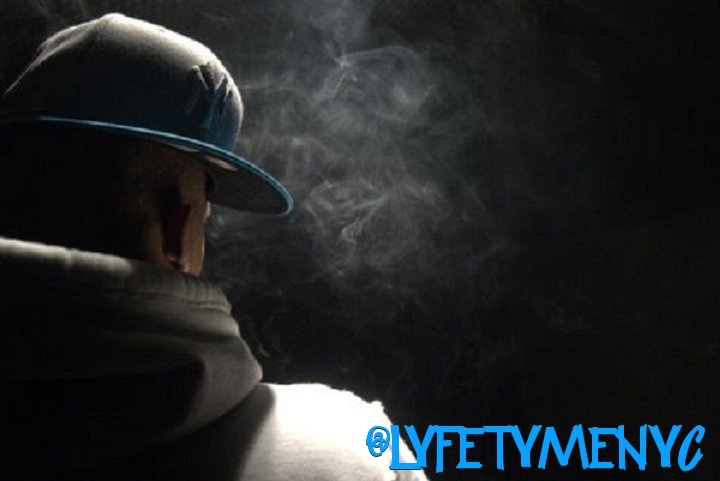 Lyfetyme has a take-over type mentality (ambitious is an understatement), he is the “perfect” in perfection. In a demanding industry such as MUSIC, the most self reliant artist achieves longevity. Embracing this information, Lyfetyme has set his standards to a level (not even spaceships can reach), that will make him a dominant factor after the fads and gimmicks of other artists fade away. Lyfetyme’s ultimate goal is to create music that uplifts souls, to entertain, to give the masses what they have been yearning for from HIP HOP & of course something they can dance to. Lyrically, Lyfetyme, is an extremely diverse emcee, his music is versatile on all levels & most definitely doesn’t discriminate. No matter where you come from, how you grew up, you can relate to him & his music. “The Myth, The Legend, The Icon” is on his way, to being the next greatest artist coming out of NEW YORK.